Alex Venovski raised to 27,000 to open the pot, and David Benyamine three-bet shoved. It was 109,000 total, and Venovski needed some time to consider. After a couple minutes, he made a reluctant call to find that he was dominated. 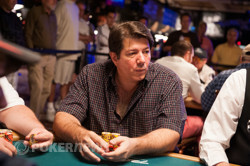 Benyamine was poised for a much-needed double, but the poker gods had other ideas. The flop put him in a huge hole that he could not escape from. 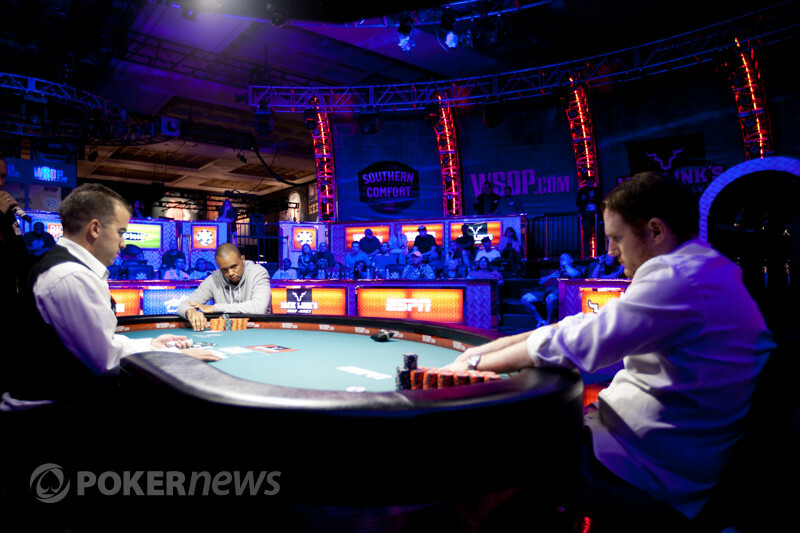 The turn and river were the last cards of his tournament, and Benyamine has departed with a 16th-place finish.